Dreams are a way of showing you what you wish for or perhaps what you need. Ultimately it is your decision to act upon your instincts and this is what happened to Bahadur Sultani. 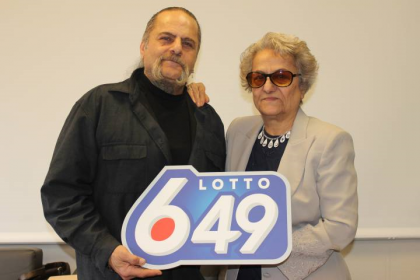 The lucky man from Winnipeg won the Lotto 649 jackpot of an overwhelming $5.3 million, all because of a dream. While Bahadur Sultani was working as a truck driver in Red deer, Alta, he purchased a lotto 649 ticket for the 28 December lotto draw. Sultani played the set of memorable digits revealed to him while asleep. Extraordinary was the fact that the sequence of numbers was meaningful for him and his mother. Mr Sultani said” “Years ago, after my sister passed away, she came to me in a dream and gave me the numbers 40, 41, 1 and 15. When I told my mom about the dream, she told me I should play the lottery; that maybe the numbers would bring me good luck.” Since then Bahadur played the same four numbers and asked his mother for the other lucky two for their chance that someday they might win the lottery. 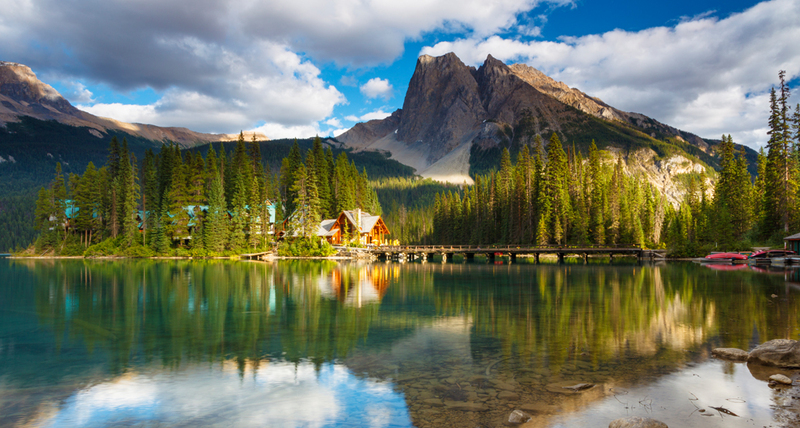 The mother intends to move to British Colombia and Bahadur wants to buy a big brand new truck. They both agreed that they will donate some of their winnings to those in need.